Coral Reef City is home to the most dazzling shoals of tropical fish in ALL the ocean. And then there is Terry. Terry looks grey. Terry feels dull. And although he is the best at playing "Hide A Fish", he can't help but wonder: Just what would it feel like to be part of that dashing, flashing crew? So, with the help of his friends, he fashions a flashy costume and is ready to impress... "Hello-o-o everybody! Just call me TROPICAL Terry!" But will life as a tropical fish be everything he always dreamed of? 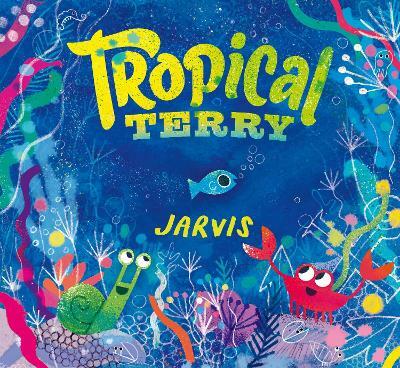 With his trademark humour and vibrant art, the award-winning Jarvis tells a heart-warming comedy of self-esteem; a story about learning to love your own scales and take pride in what makes you different. Buy Tropical Terry by Jarvis from Australia's Online Independent Bookstore, Boomerang Books. 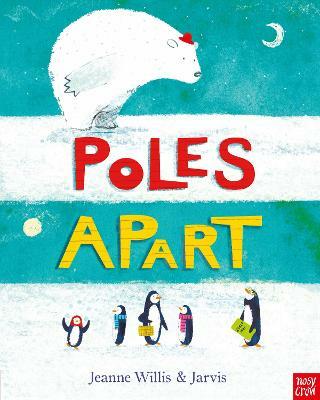 Jarvis studied graphic design and previously worked as a record sleeve designer, website designer and an animation director before becoming a children's book maker. 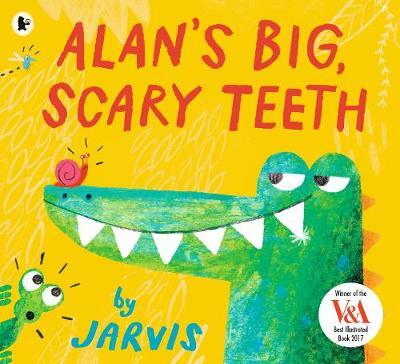 His books with Walker include Mrs Mole, I'm Home!and Alan's Big, Scary Teeth, which won the 2017 V&A Best Illustrated Book. Jarvis lives in Manchester with his wife and their dog and cat. 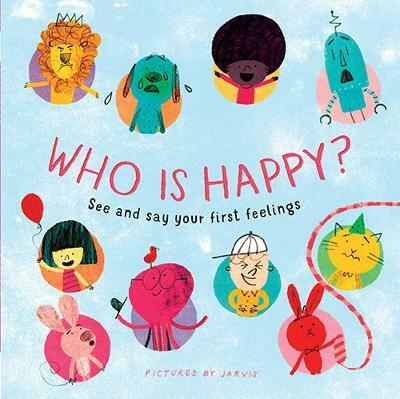 Follow him on Twitter as @heyimjarvis and on Instagram as @booksbyjarvis.